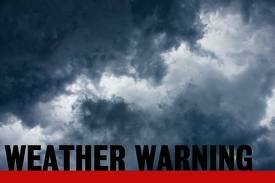 Met Eireann have issued a status orange alert for tomorrow with winds set to reach 120kmh or higher in places. Heavy rain is also set to cause problems and flooding is likely. 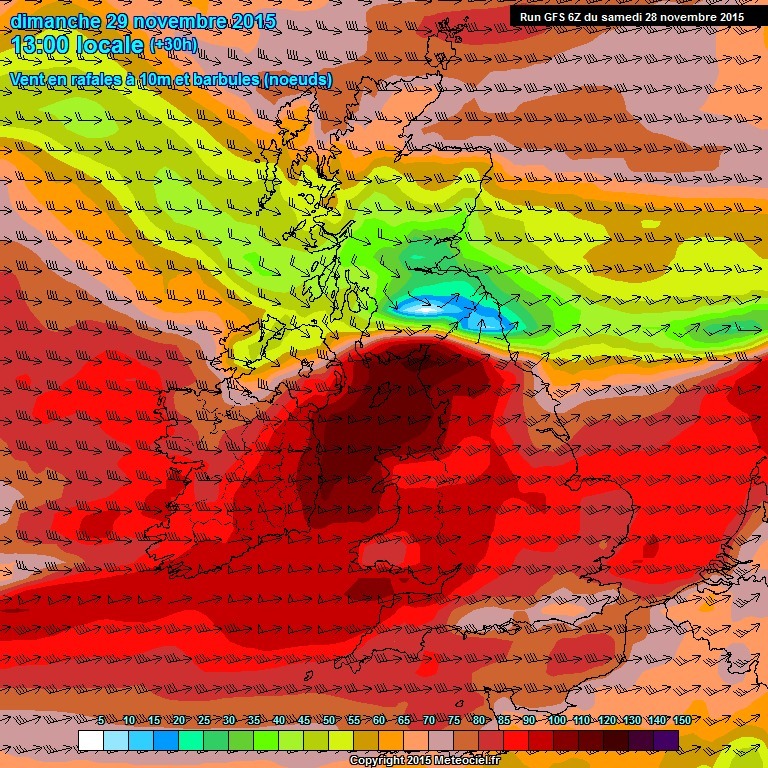 Wicklow Weather has also upgraded their alert to a warning with latest models showing a 20% increase in wind speeds and have said that damaging gusts could reach 120kmh+ both along our coasts and even in exposed inland areas nationwide. Power outages and structural damage is also likely, although it is not expected to be as bad as Storm Barney. Storm Clodagh, the third storm of the season to be given a name following Abigail and Barney has already caused havoc across England with damaging winds and flooding causing problems for most of the country. Cool/windy ine eve/early nite.Shrws many places,some heavy.Later tonite rain spreading everywhere from W.Windy.Tmrw windy stormy rainy.